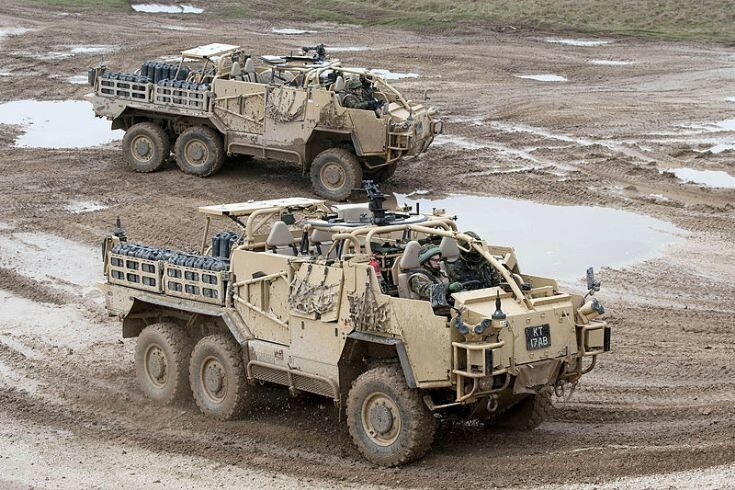 Instructors from the Specialist Training Division are pictured training members of 1st Queens Dragoon Guards to operate the Coyote vehicle during an 8 day course. The course is run at the Driffield Training area which is part of the Defence School of Transport based at Leconfield. The Coyote is the six wheeled variant of the Jackal vehicle with a load carrying capability at the rear of the vehicle and amongst other duties is used in Afghanistan for re-supply to areas which are difficult for other vehicles to access.